This is quite the video. 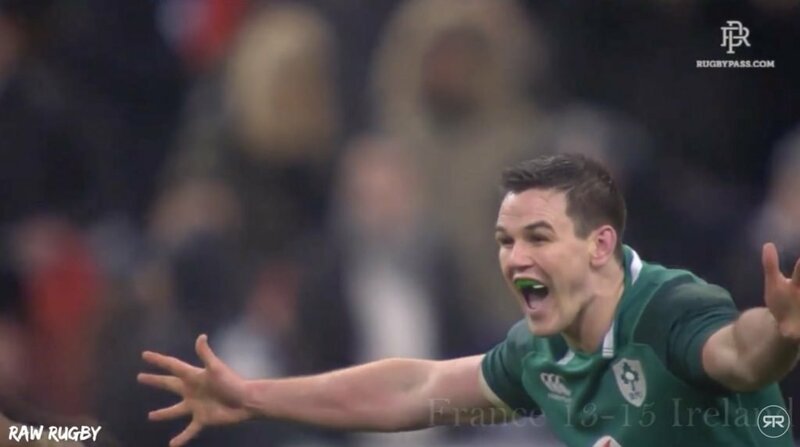 8 whole minutes dedicated to the most successful year in Ireland’s rugby history. After a Grand Slam, a winning series in Australia and a whitewash in the Autumn (including a win over New Zealand), it’s safe to say it’s been a very good year for the men in green. The guys over at Raw Rugby have put together this tribute for the team and it’s a very good watch.